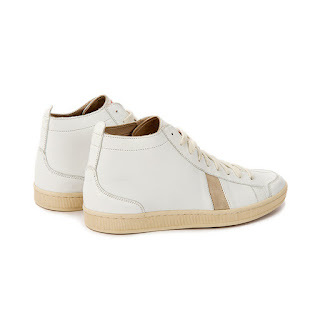 A cool white sneaker has become a plausible year round finisher for a modern element of menswear styling. When executed cleanly they can lend the right amount of casualness to a grey tweed suit or a camel double-breasted topcoat. 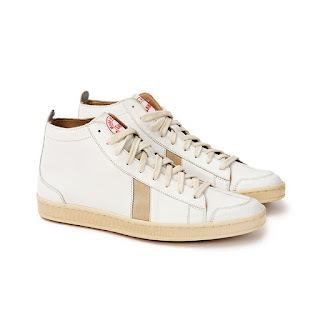 This is the case with these Tsagué Sneakers from South African label Sawa Shoes. 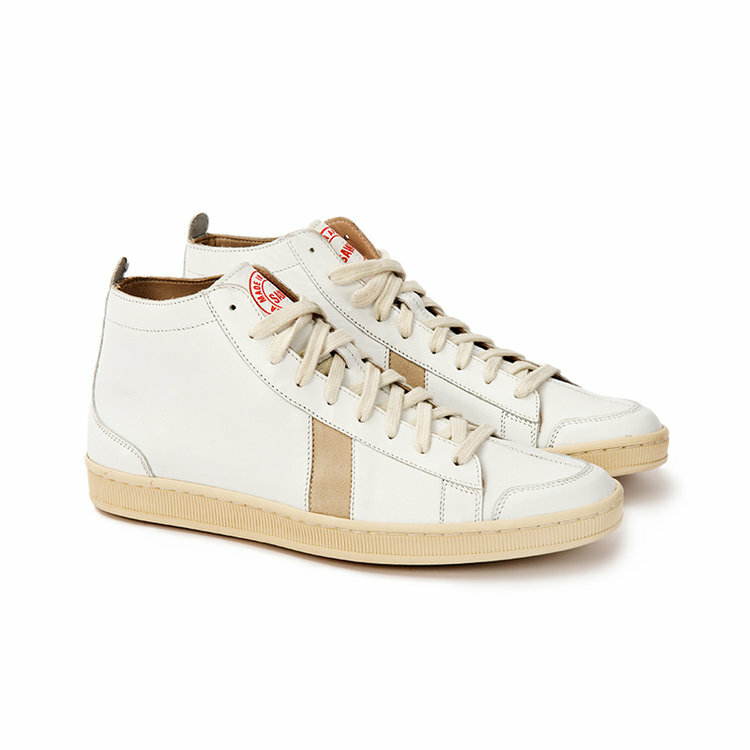 The upper boasts clean thin topstitch detailing and paneling with neutral suede insets on the vamp and a coordinating tan rubber sole. Clean and easy while keeping accents neutral is a good move for white shoes during the Fall/Winter. Available now at SawaShoes.com.